Who should I send this email to? How do I make sure I'm selecting the right segment of people? Is my list even up-to-date? 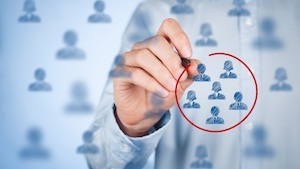 Segmenting your contacts database is important for many marketing tasks. One of the most important moments happens when you press "send" on an email. Let's chat about the three tips for success with segmentation and how to send a properly segmented email. At a high level, segmentation is breaking up your contacts into smaller groups of similar people. This allows you to look at specific groups of people who are going to receive similar information from you and your business. While each contact is a snowflake and should be treated that way, it's important to segment your database to see who's similar. 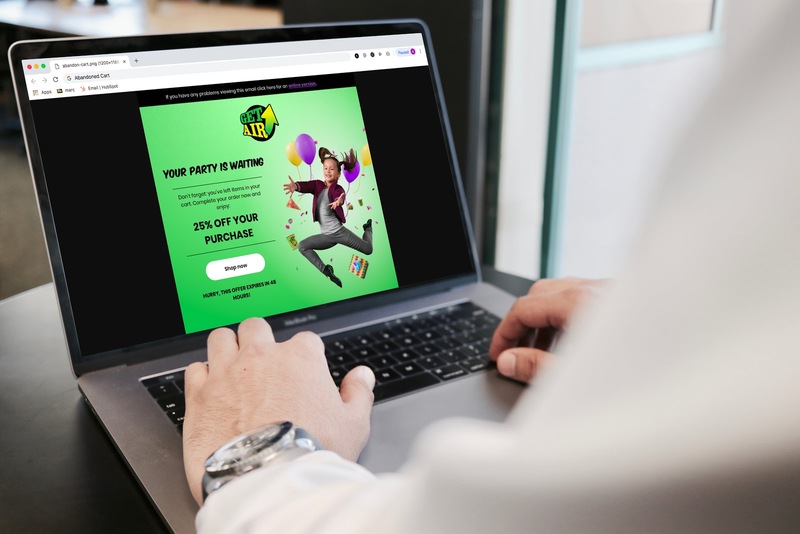 These segments can be divided in an endless number of ways: demographics, industry, company size, page views, numbers of emails opened — you name it. With all these options, how do you get started with segmentation? Segmentation will always be easier if you have a clean database to work with. Always keep an eye on and clean up your unsubscribe lists and your low contact engagement lists. Want to start fresh? Check out the contacts clean-up project. Your unsubscribe lists live on your email dashboard and are the home of the contacts who sadly are not eligible to sent to. Look at this list at least once a month to check in with the contacts who end up there. Your second list is your low contact engagement list. 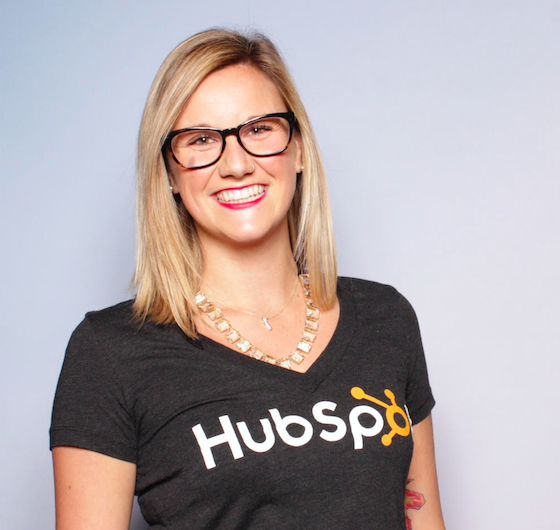 This list is created for you by HubSpot, and it's made up of the contacts who fall into the graymail category of not being engaged. This list can move around depending on the type of contact re-engagement campaigns you're running. The more segments you create, the more this list can reduce in size because you're sending the right email to the right person as the right time, allowing the recipients of your email to be more engaged. Now that your contacts database is clean, you can start to get organized. Segmentation relies on your contact properties — specifically the customer properties you've created that tell you about your specific contacts. Keeping these properties organized, clear, and concise will help you create effective segments. Regularly review the titles and descriptions of each contact property, and observe the way your teams are using them. Also, make sure you don't have duplicate contact properties. In the same way you go through your contact lists and make sure they're clean and updated, you need to do the same with your contact properties. Want to start fresh? Check out the contacts property clean-up project. Now that both your contacts and their properties are clean and up-to-date, you can focus on creating your segments. This is where you define the different audiences that you send email to. When defining your different audiences, you want to look at two things: buyer personas and the buyer's journey. 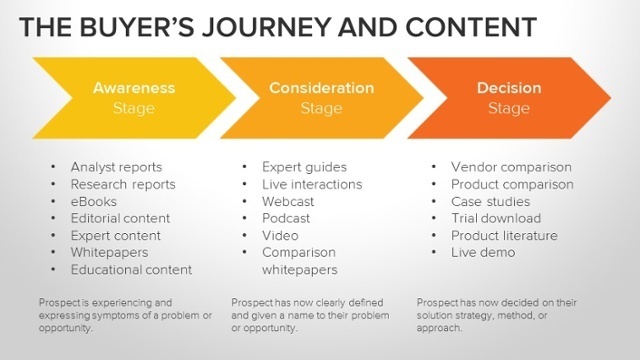 Ask yourself: Who are the key people I should be sending to, and where are they in the buyer's journey? 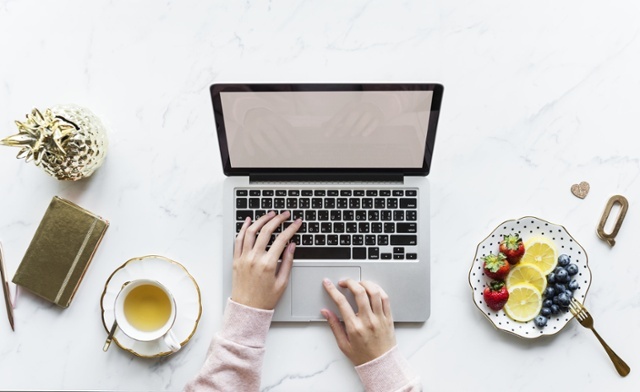 You may have a good idea of who your buyers are, but separating the different types of buyers into lists will allow you look at them and decide what type of content they need. Once you know who you want to send to and what type of content you'll send, it's time to put this segment to work in an email. Now that you have the segment of contacts you'll be sending an email to, you'll need to define what email you're sending. We're going to use a model called AIDA to map out this email you can send to a segmented list. AIDA stands for attention, interest, desire, and action. Let’s walk through this model in reference to our emails. The AIDA model is often presented as a funnel. The AIDA model is often presented as a funnel. And when you send emails, you're often creating a funnel as well — you're guiding the receiver down to your call-to-action and having them take that action. Let's see the AIDA model in action. When you know who you're going to send to from your segment, you'll need to start by getting their attention. Let’s take, for example, an email we're sending to a group of contacts who are looking to buy dog toys. Let's say we're a pet store company, and we're targeting dog owners. The first is defining this goal internally with your team or with yourself (the person sending the email). What do you want to achieve with this email send? For this example, our goal is to have the segment of contacts click to our dog toy page. Now, with AIDA, we need to show this goal and grab the attention of our contacts. And what's the first thing our readers see when we send them an email? The subject line. We need to grab their attention with a clear subject line. Let’s use: "Dog chewing your shoes? Check out these new toys." To grab their attention, we want to keep it short and sweet (less than 50 characters) and make it actionable. If you want to learn more about subject lines, watch this training on how to write catchy subject lines. Next is continuing to gain their interest once they open the email. The attention spans in today's world are continuing to decline. When someone opens your email, you need to keep them interested from the start. The way we can do that is by building relevance. Why are you sending them this email? What value are they going to get from it? This is why the segment we created before our email is so important. By understanding that segment, you can continue to build their interest with relevant content and value. After you've shown them relevance, you can move on to building desire. The golden rule of sending email is you want to add value, not ask for it. 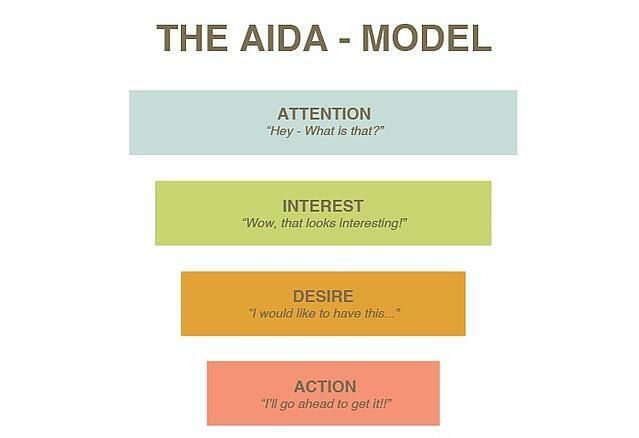 This is the desire piece of our AIDA model for sending email. Show them the value of your dog toys — why will their dog love it? Why will they, as the buyer, love it? By showing value in this piece, you're building desire, which leads you to the last piece of your email: Action. When doing anything in marketing, you want to ensure that the person interacting with you knows what they should be doing with the content. Inspiring action during your email will help you lead people down the path to your desired goal for the email. This will be your call-to-action. For example, if you're leading them to the dog toy page, you might want to provide a picture of the toy and then a sentence that inspires action around going there — use verbs and clear language so the reader knows exactly what to do. 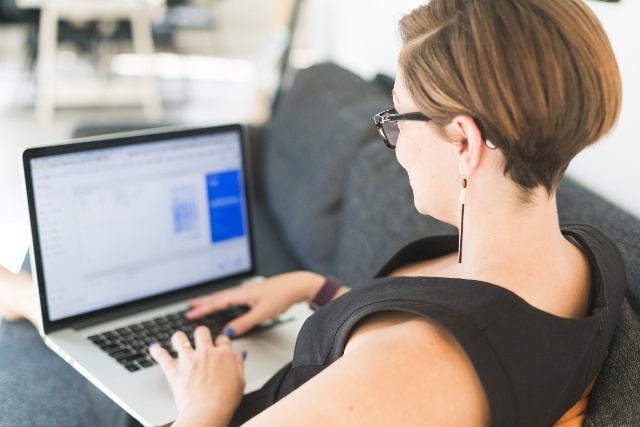 Each stage of the AIDA model depends on having a good segment of contacts to start with to make sure you're sending the right email to the right person at the right time.